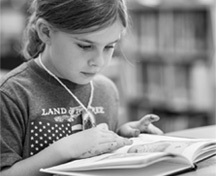 We have had a busy week of learning in the elementary school. Grade levels are wrapping up their first units of inquiry and it has been great to see students celebrating their learning, and setting goals for future areas of focus. Congratulations to all our Pre-K students who launched their community garden project this afternoon. Great to see so many parents, and to see our youngest learners engaged in Service Learning. 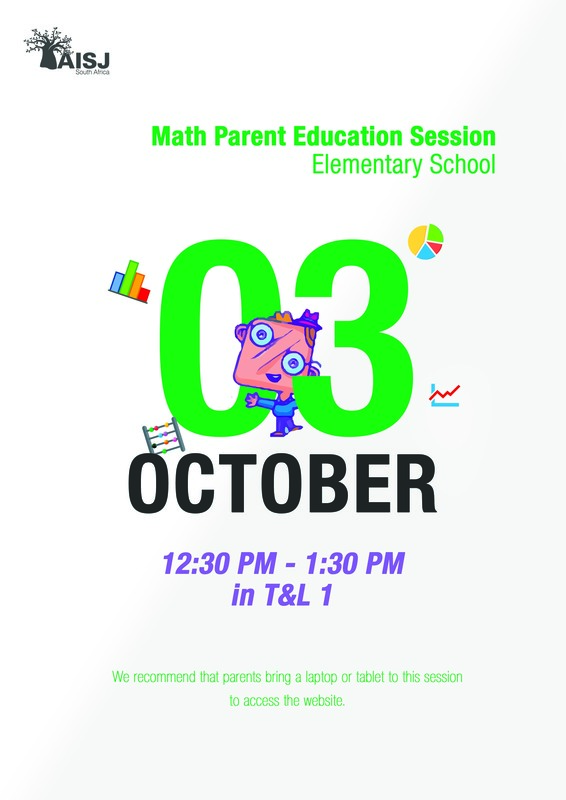 We are excited to share with elementary parents our Math Website, which has been specifically designed as a resource for parents. We will be sharing information about our math philosophy, but also walk parents through using this new website. If possible, please bring your laptop/tablet with you, so that you are able to access the website during the session. Thanks to all those parents who have booked conferences already. 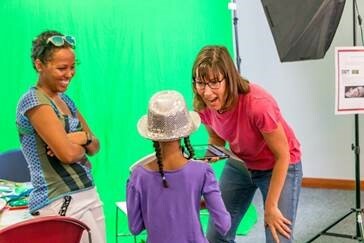 At present, we only have around 80 parents signed up. Please sign into PowerSchool and use the 'Conference Manager' button to book a time slot. It is quick and easy to do. Elementary Parent/Teacher conferences are scheduled to take place on Wednesday, 10th October (2-4pm) and Thursday 11th October (all day). To sign up for a conference slot, parents will need to log into Power School and access the Conference Manager. Each conference slot is 20 minutes in length with a 10 minute transition period built in. Please be reminded that there is no school for students on October 11th, and students do NOT attend these conferences. We will NOT be offering child care services on this day. 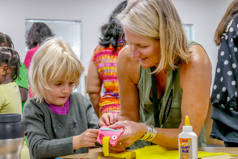 We are excited to be holding our 4th annual Family Maker Day on Sat, October 6th from 9am-12pm in the ES Library and surrounding outdoor spaces. Already we have had over 70 families sign-up for this exciting event! We have received confirmation that Riversands Boulevard will be closed from the 5th till the 20th of November 2018 due to 94.7 Cycle Challenge scheduled for 18th of November. To this end, we have reached out to the event organizers as well as the property owners to try and obtain special permission for our buses, parents, and staff to use the road. Unfortunately, parent and staff access were declined, yet provision was made and access was granted for our buses during the above-stipulated timeframes. They also advised us that William Nicol will be opened during this time and that the road will be in drivable condition, measures have been put in place to manage the dust from the dirt road. At this stage, we do not foresee any changes to the bus pick-up times. Possible routes are indicated below but please note that alternatives are not limited to these. Attached please find which roads will be closed on the actual day of the race. The use of online forms to gather information from parents and students continues to evolve. Based on feedback to our initial implementation last year we have made changes with the aim of developing a more intuitive, responsive and robust system for parents and students to submit information. Access to all forms has been consolidated under one link - ‘Forms/Signups Beta Version’ - via the PowerSchool navigation panel. 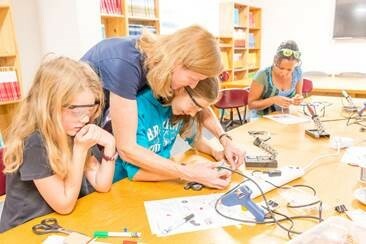 Log into the PowerSchool Parent website as usual (https://powerschool.aisj-jhb.com/public/). Select a child, and towards the bottom of the navigation panel on the left, click on the ‘Forms/Signups Beta Version’. Click on the appropriate panel to access the required form, enter and submit information. Online forms currently available include: Parent Permission Forms for Student Trips & Activities; Demographic Updates; Withdraw a Student; School Bus Service Request. Note: The PowerSchool mobile app available on Apple iOS and Android does not allow access to Forms/Signups. Parents can only access this link on their mobile device via the full AISJ PowerSchool site using a browser app – we recommend either Chrome or Firefox. 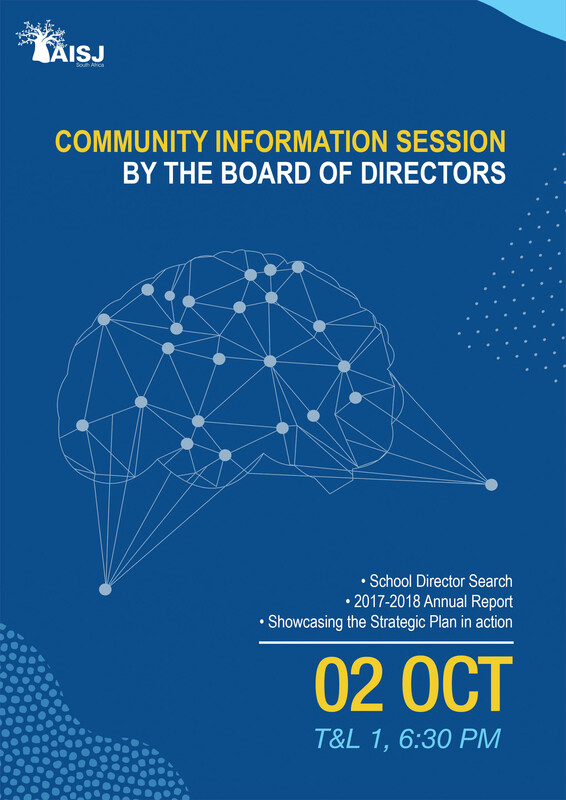 The summary of the September 2018 AISJ Board of Directors meeting, as well as further information about the Board and its work, can be found here.